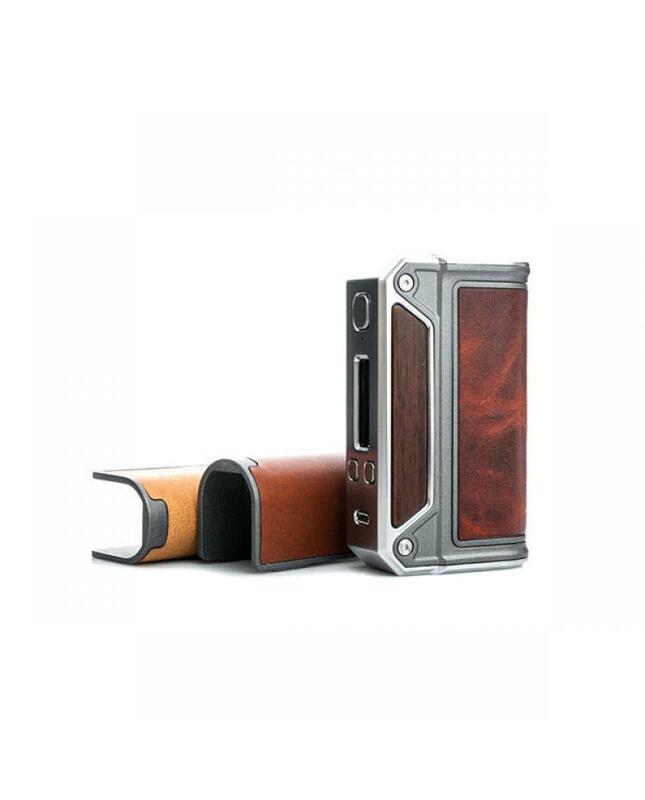 lost vape therion DNA75 is the vape mods built-in evolv dna75 chipset, made of leather, zinc alloy, and wood, looks classic and better hand feeling. the new lost vape mod max output 75watts, powered by 2pcs 18650 batteries, support resistance as low as 0.15ohm under temp control mode, support NI200, TI, SS vape wires, with a clear and more bright OLED screen, easily read the vaping information. 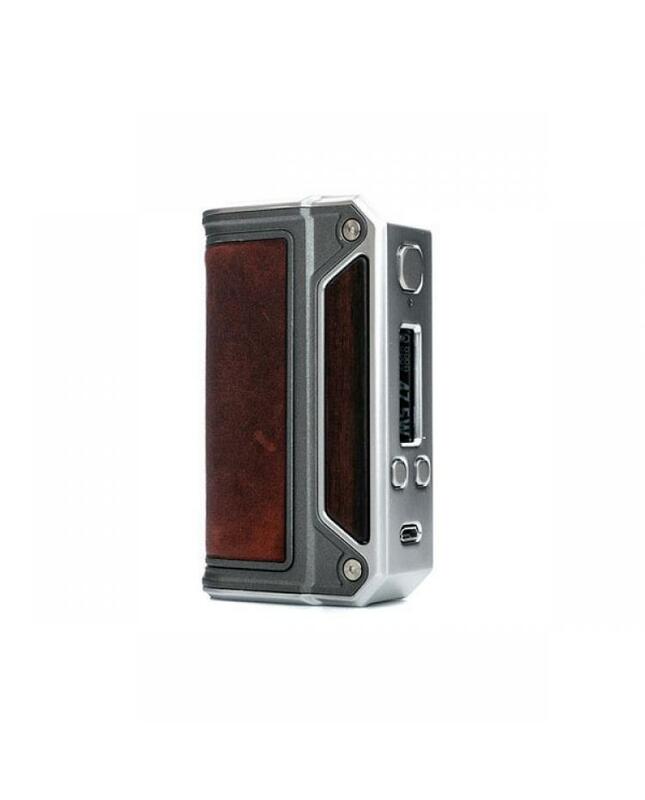 the micro USB port on therion DNA 75 mod only use for upgrading only, cannot charge the battery. 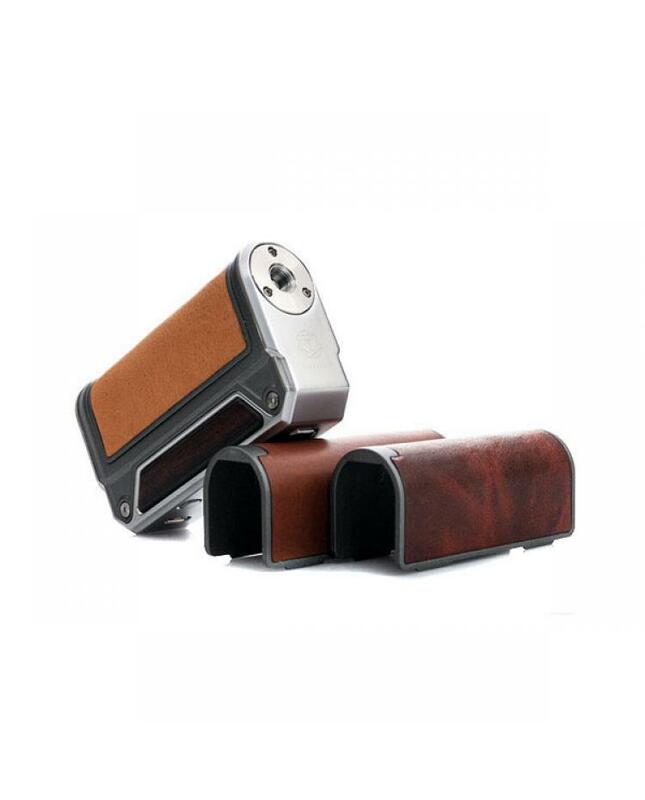 the new lost vape mod with multi-function to protect vape safe. spring-loaded 510 thread can make sure the lost vape mod can match most of 510 tanks, recommend work with tfv8, tfv4, Griffin 25 etc.